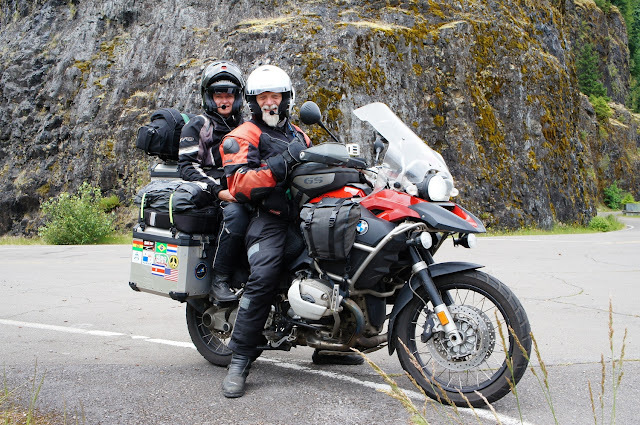 Automologist HAN gives us a few tips on how to bring someone along for the (motorcycle) ride. Riding solo may be the best way to enjoy your motorcycle but having a passenger is unavoidable when you commute or travel somewhere together to make meaningful memories. So, having a passenger should not be regarded as a negative (such as destroying the bike’s power-to-weight ratio). Instead, think about having an extra set of eyes to warn you about dangers, or keeping you company, so that you don’t doze off at the handlebar, or won’t feel lonely when you stop to admire the sunset. 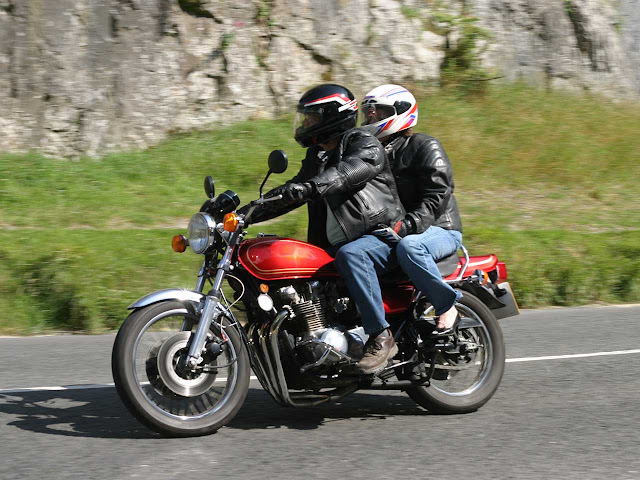 There are no written rules about how to ride with a pillion, but some logical reasoning applies. 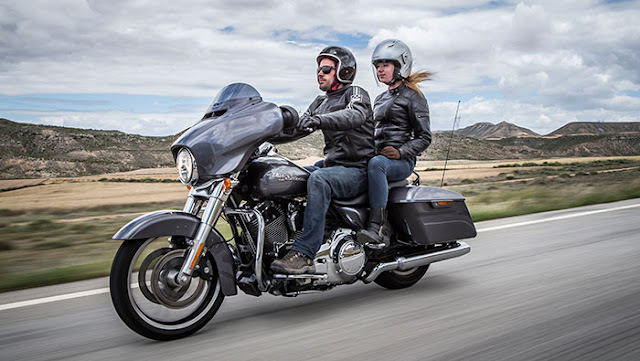 First and foremost, if you’re going to ride with a pillion new to you, start by asking if your pillion-to-be has ever ridden or been a passenger on a motorcycle. It’s great if she has but it’s still great if she hasn’t because you can (hopefully) instill some good habits. I know this isn’t easy—if a friend needs a ride urgently, for instance—but always have your passenger geared up. 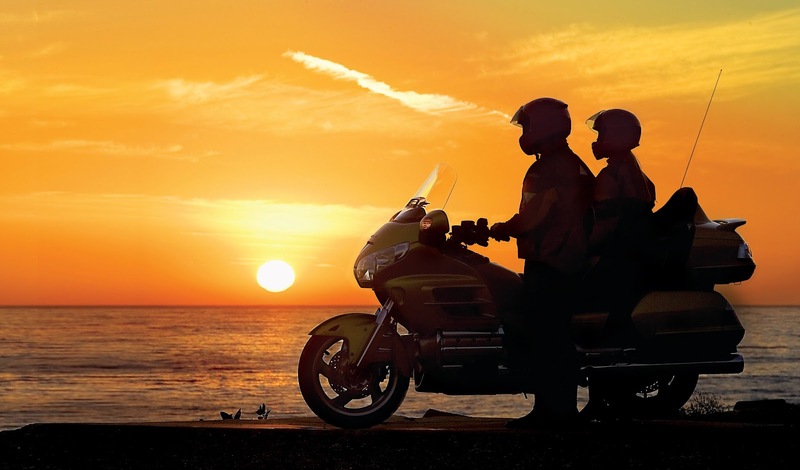 Look for ways to provide an extra set of riding gear – bring your spare set, loan from a buddy, etc – whatever it takes to have your passenger protected. Don’t be someone who’s akin to a person who protects himself with an anti-radiation suit during a nuclear fallout but leaves the passenger protected by sunblock. She may be the most beautiful sight you’ve laid your eyes on, so how would you feel if she needed skin grafts. 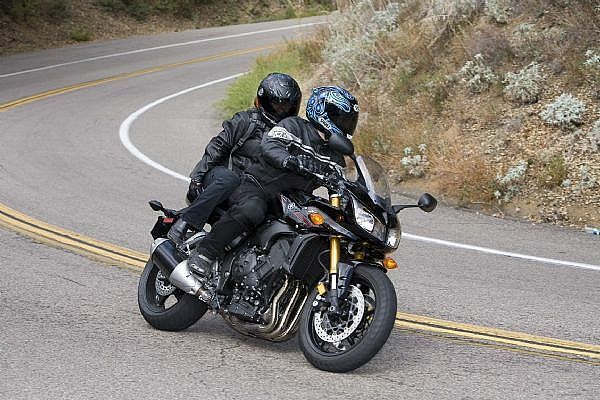 Anyhow, the best technique is for your passenger to grab your shoulder, step up on the footpeg, lift herself up and step her free leg over to the other side. 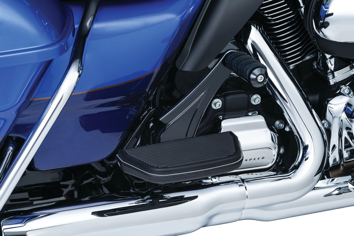 Sliding the free leg up to the other side is clumsier and much less elegant, unless you ride a low-slung cruiser without a backrest. You should brace yourself in preparation when she climbs on. Signal to her when it’s okay to get on or off. Allowing your passenger to place her hands on her thighs is okay, but she may soon feel precarious. Instead, let her know to hold on to the grab bar, if she wants to avoid physical contact. However, it is best that she grabs your waist or places her palms on the fuel tank. That way, both your masses are combined for better stability. 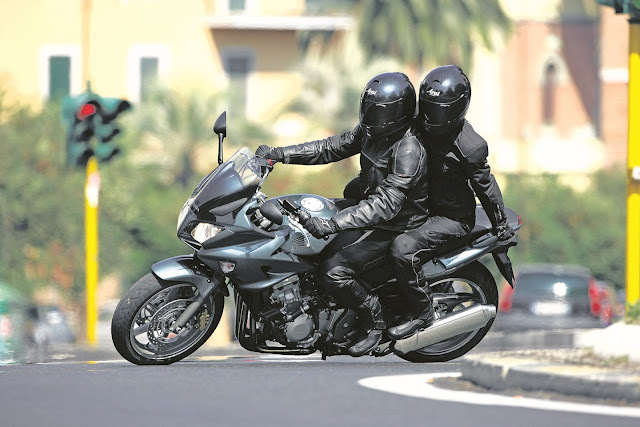 A new pillion may feel that she should help you to balance by placing a foot or feet down when you stop. Advise her to keep both feet up unless it’s time to get off. Some, if not all, riders are seduced by corners without thinking twice. 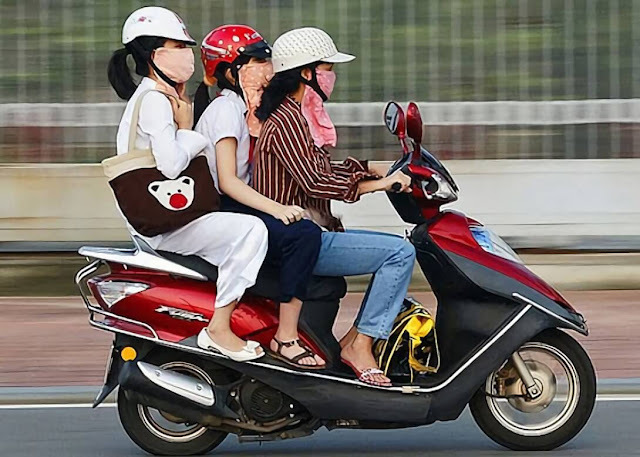 They are fun for the rider, but scares the wits out of the passenger, regardless of experience. Just be cool for this one trip as you can still have a crack at the Genting Highlands time trial record in the future. 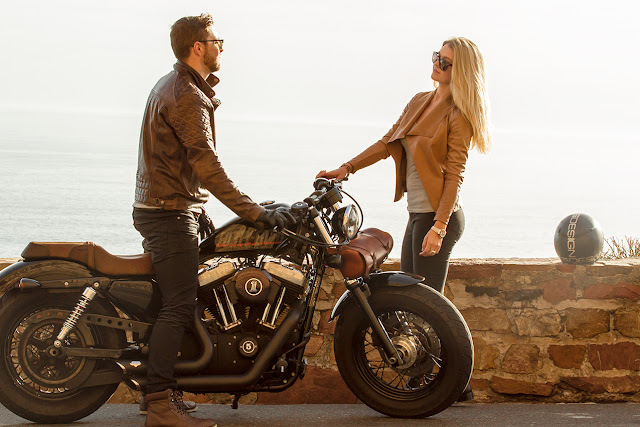 Advise your pillion to relax her waist and torso and lean with the bike. She does not have to hang off, and definitely not lean outwards. While your passenger should be relaxed, she should not contort herself all over the place for selfies (for example) when you ride, especially in traffic or worse, off-road. 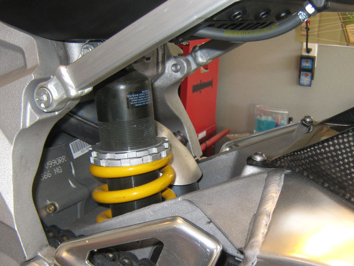 Increase the rear tire pressure to what’s recommended for riding with a passenger, and the rear shock’s preload to compensate for the extra weight. Low tire pressure will cause a wobbly rear or even a puncture if it is too low. Too little preload will cause the rear to squat and take too much weight off the front. Remember to also adjust the headlamp(s). They are not WWII searchlights. Just as you would adjust the bike’s settings, you should also adjust your riding to suit the extra weight. The bike will accelerate slower and take longer distances to stop, so always think further ahead than when you ride solo. 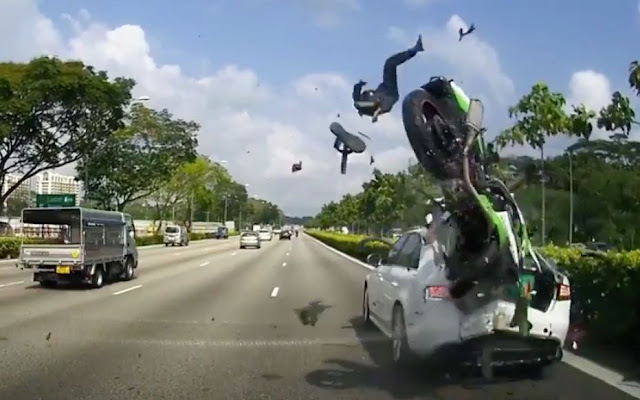 Unless your pillion is the talent scout for a MotoGP team, there is no benefit in showing off your skills. Accelerate, brake, change gears, and lean into corners smoothly. Take it easy so both of you enjoy the ride. 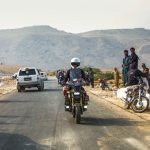 Doing so shows that motorcycling is enjoyable and that motorcycles are not 100% death-traps.